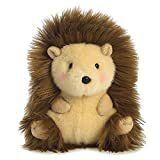 Hedgehog numbers are falling and a recent report revealed that the population of the nation’s favourite mammal has dropped by an alarming 50% in the British countryside since 2000. Hedgehog Street, a joint campaign run by the People’s Trust for Endangered Species and the British Hedgehog Preservation Society, has now released a free guide to helping hedgehogs in our towns and cities. The illustrated booklet is aimed at those involved in the management of both public spaces and private land, including parks, schools, churchyards and recreational spaces. 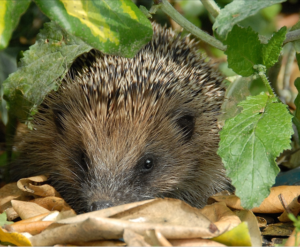 The new guide offers information on the different ways land can easily be made more hedgehog-friendly and also includes advice about a hedgehog’s year and life cycle, to help increase understanding of hedgehog hibernation. Created with the help of the Suffolk Wildlife Trust, the new hedgehog guide can be downloaded for FREE from: www.hedgehogstreet.org/hempguide. 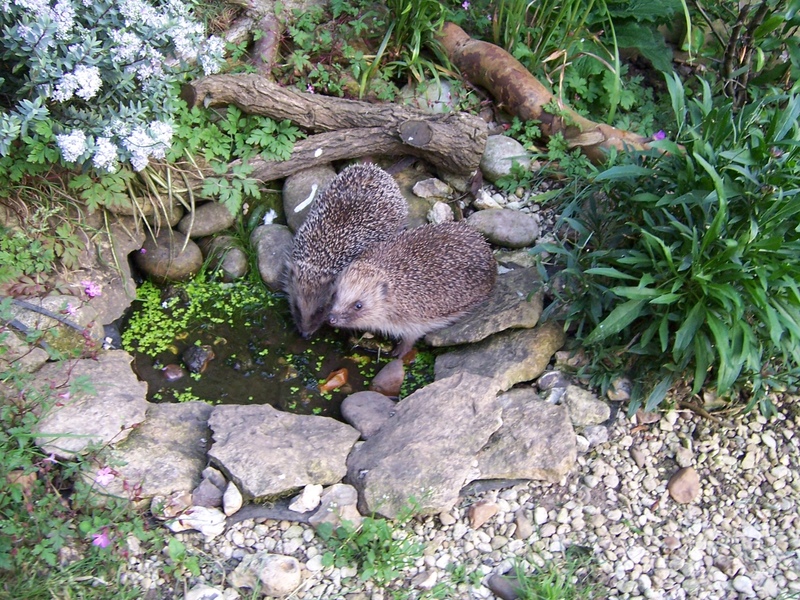 Hedgehog Street was set up in 2011 to encourage people to make small hedgehog-friendly changes in their own gardens. To date, over 60,000 volunteer “Hedgehog Champions” up and down the country have registered to help.